Kerry Bolton’s essay and Bowden’s “Elitism, British Modernism, and Wyndham Lewis” are both excellent overviews of Wyndham Lewis’s life and work. 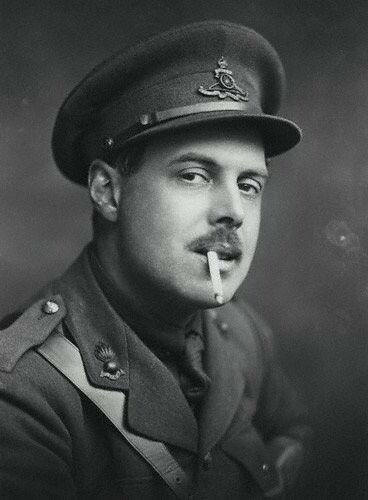 To learn more about Wyndham Lewis, visit the website  of the Wyndham Lewis Society. Click here to see some of his paintings .